The President of Nepal Bidhya Devi Bhandari has signed into law legislation that makes religious conversion a crime, the international human rights group Christian Solidarity Worldwide has reported. In a press release issued Friday, CSW, a human rights group accredited with United Nations consultative status, reports that Bhandari signed into law on Oct. 16 criminal code legislation that contains clauses that criminalize religious conversion and the "hurting of religious sentiment." Bhandari's reported signing of the criminal code bill comes after lawmakers passed the legislation in August. 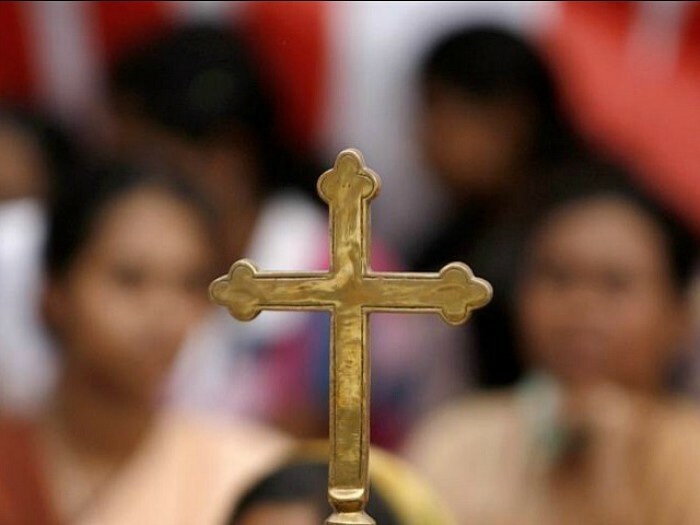 At the time, it was reported that religious conversion would be punishable by up to five years in prison while hurting religious sentiments would be punishable up to two years in prison. The president was urged by religious freedom activists not to sign the law. "We are deeply saddened that this bill is now law," Pastor Tanka Subedi, the founding member and chair of Dharmik Chautari Nepal and Religious Liberty Forum Nepal, was quoted as saying in the CSW press release. "Our appeals to the president and other policy makers to amend this have been ignored. Nepali government have taken a regressive step as this law severely restricts our freedom of expression and our freedom of religion or belief."